has finally hit the box office screens today. Film has been directed by Neeraj Pandey and based on a very connective and interesting topic. The film features audience favorable and charming actor in the lead role i.e. 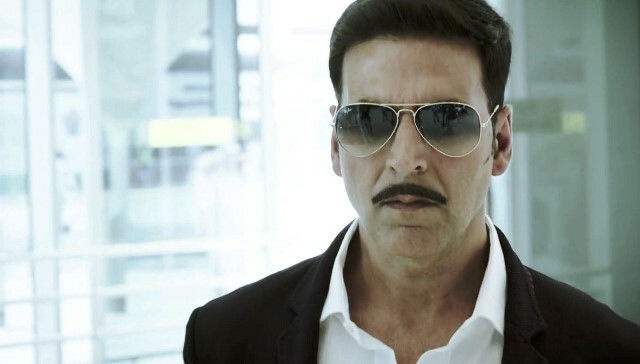 Akshay Kumar and Rana Daggubati. Audience was waiting a long time for this film getting release and now when the day has finally came, audience showed up huge interest in the film and everyone was outside the theatres and cinema halls today to watch this movie. 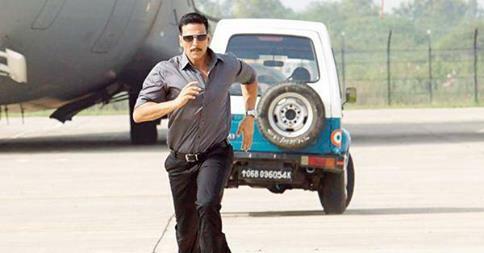 Overall occupancy of the film was not so good today but in few cities, day shows were seen houseful. Film made decent business in north India and recorded a total first day income of around 9.3 Crores, which is very less from expected figures. Now the film is set to face its first weekend and next two days will be profitable for it as it is the weekend time and also because of movie’s positive words of mouth. 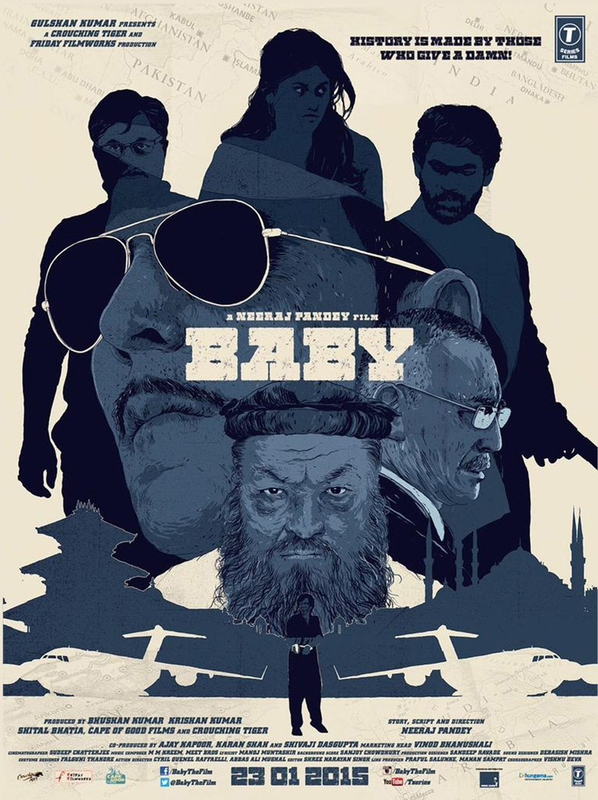 Baby is a fascinating movie and most of the audience loved the film and especially the two main leads in a unique action avatar. There were other release Dolly Ki Doli today but it haven’t affected business of Baby much due to being not so star powered and buzzed, on the contrary; Baby has proved to be an adverse factor for this one hugely by snatching most of other audience for itself and leaving very few screens plus audience for Dolly Ki Doli.